Okay. I appreciate that info. Did the Super Now tie rod ends have any effect on steering angle? No it just corrects bumpsteer and steering feels more precise. Damn, i hope you get that tail light bug sorted out soon man. 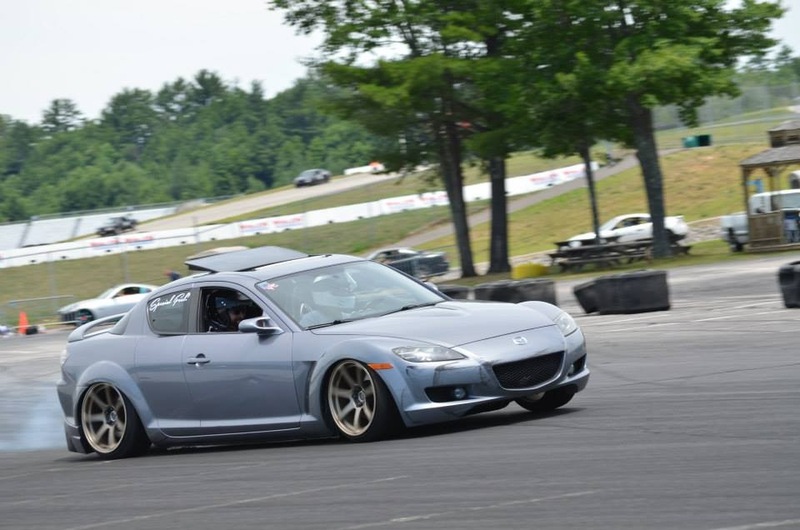 So i went drifting at clubloose north in nhms for my first time in my rx8 car is super snappy and is deff going to take some getting use to But i had fun and cant wait for the next event. Last edited by YboTs13; 09-08-2014 at 06:57 PM. Last edited by YboTs13; 07-08-2014 at 04:18 PM. 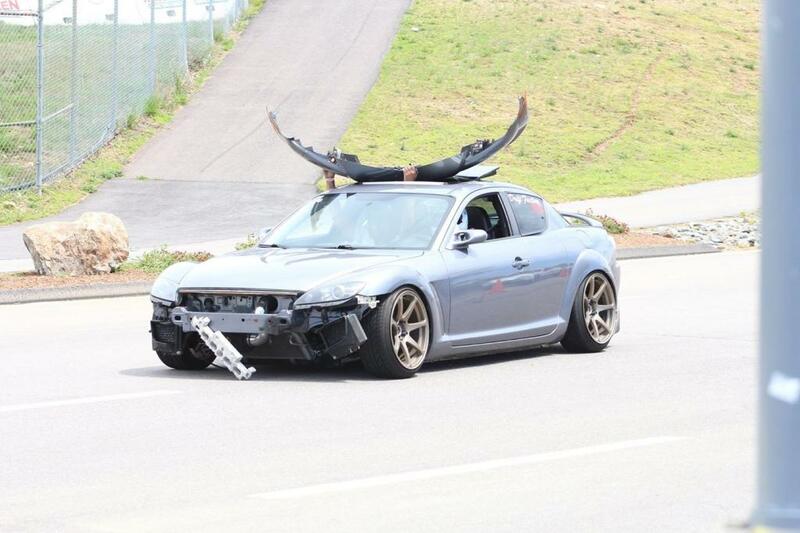 That front end got hungry haha. Still cool though man. Thanks guys. I still have alot of stuff planned to do to this car and alot to learn as a driver. Your car looks mean man! super low! So I'm back with some updates & motivation. 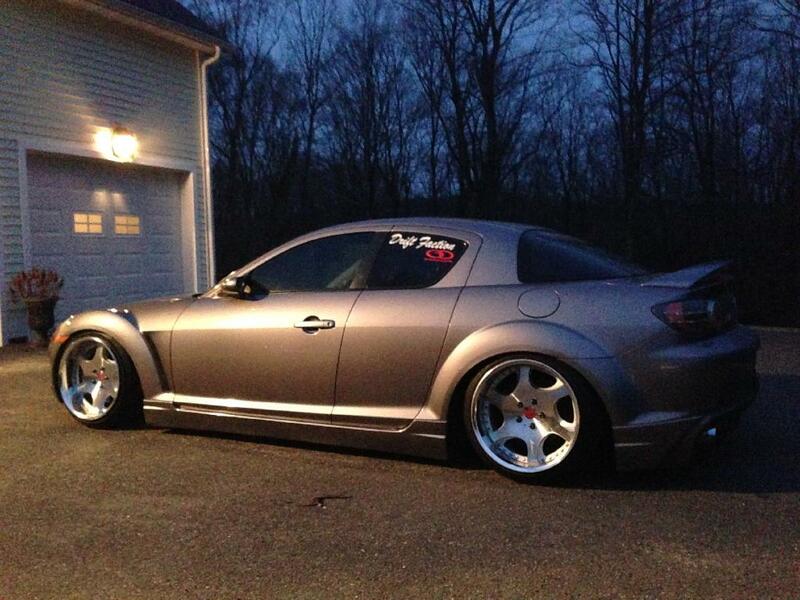 I still need an alignment to tone down my rear negative camber & correct toe in. Battery was relocated to rear trunk, plans to tuck some harnesses soon. lately I've been hoarder tires & parts. So about a month ago i picked up a known running motor from a local dude that totaled his rx8 which I plan to build with the help of some friends or just send it to a shop to have cleaned up, ported & upgraded apex seals in the near future. Right now im waiting on a shine auto type f front bumper, buddy club driver seat & rail, and a Super now pulley to come in the mail. Made a template to see what im working with and tested fitted my new bumper & headlight eyelids. 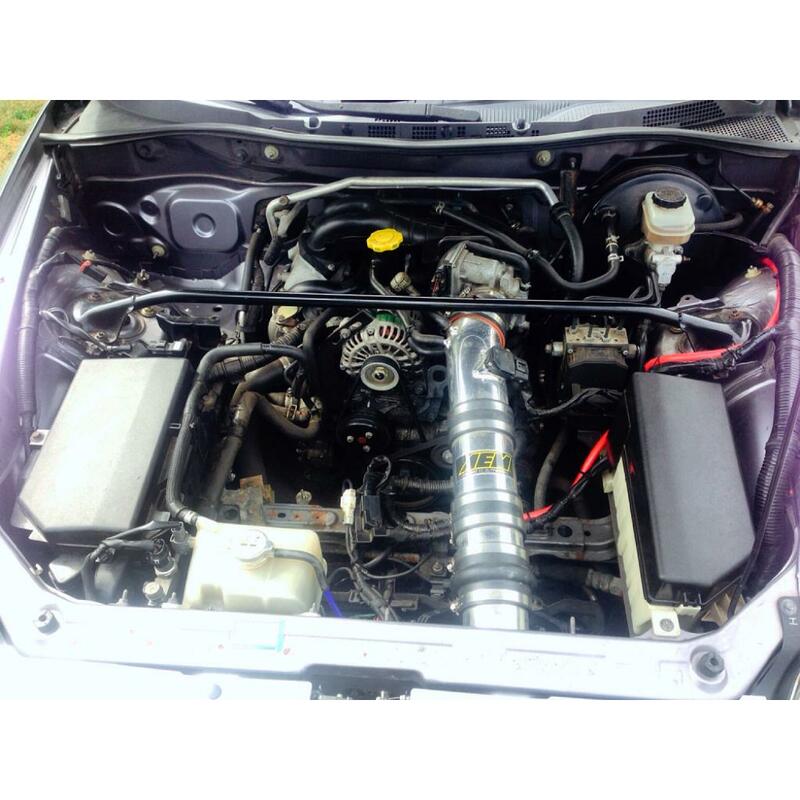 2 What coilover are you running? 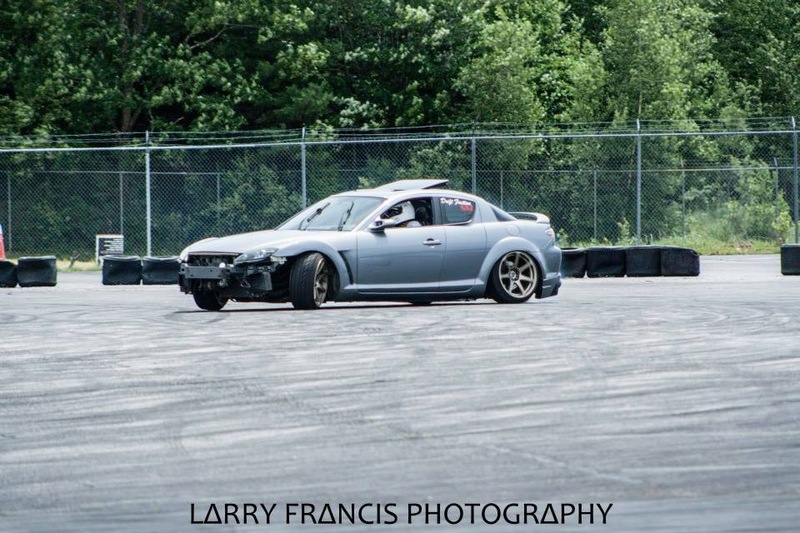 I ask that cause I gotten some TEIN Basic coilovers and Ive thrown my car around on some roads and parking lots but its seems your car tends to really dip in those corners. 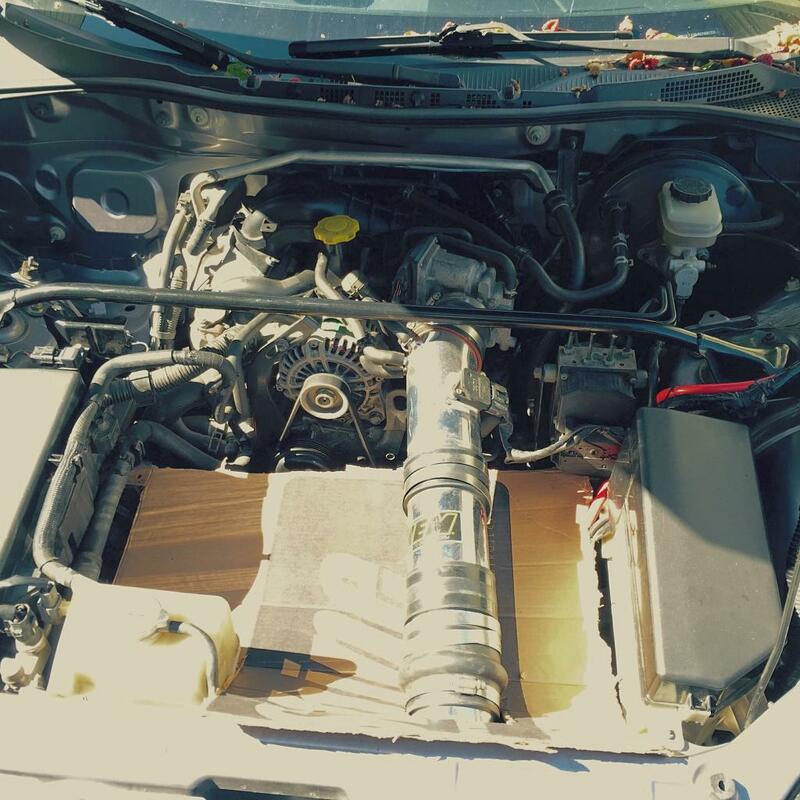 3 Other then your CAI, any other engine mods ? Any updates on the motor build? You're going FI or staying NA. I'm looking into rebuilding mine soon as well, mainly around reliability and the occasional lead foot syndrome I have. 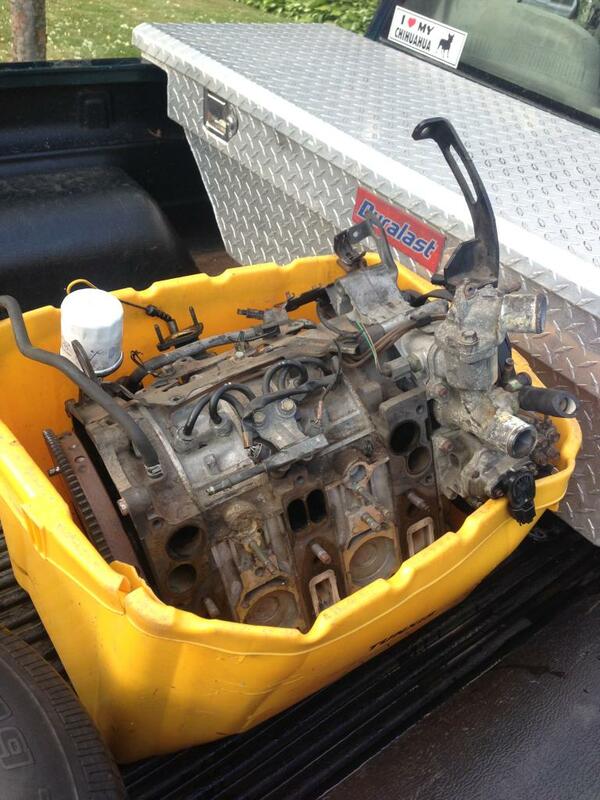 But not assembling the motor myself tho lol. I'm gonna have it done by a shop, but looking into light porting and an upgrading seals as well. 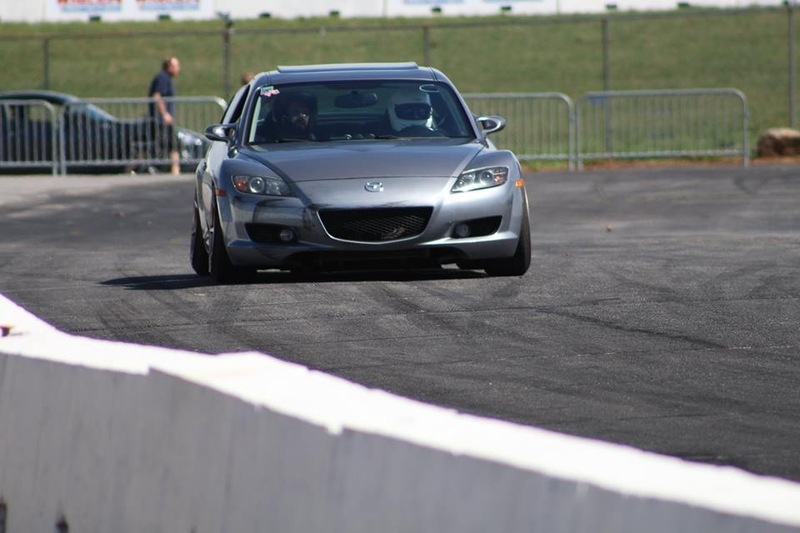 What apex seals are you gonna run, and whos doing the porting? 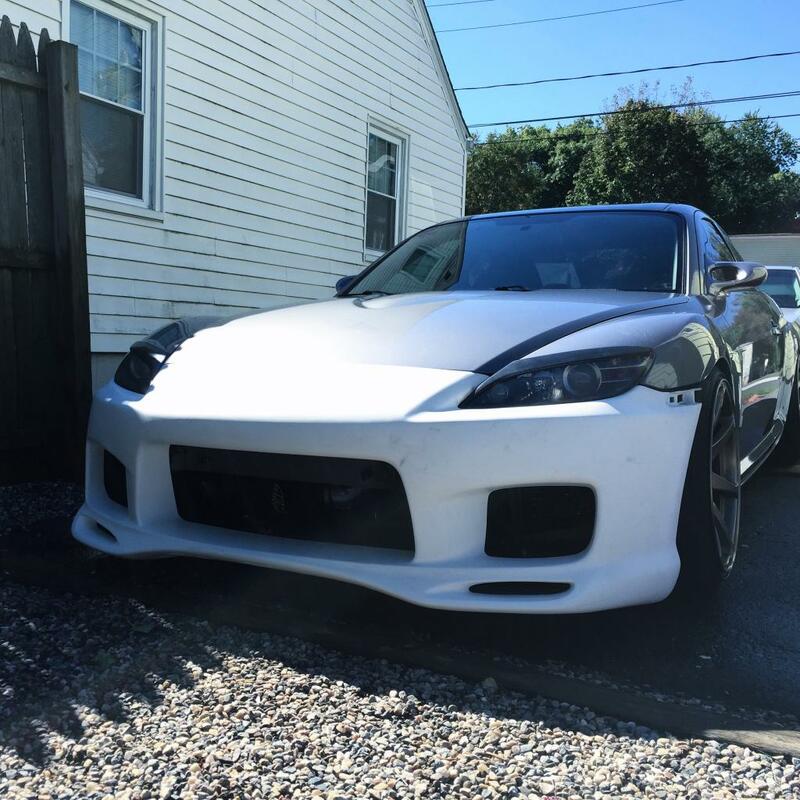 Rx8 is on the back burner right now due to a car accident, its not dead so i wait till its ready to return better than ever. 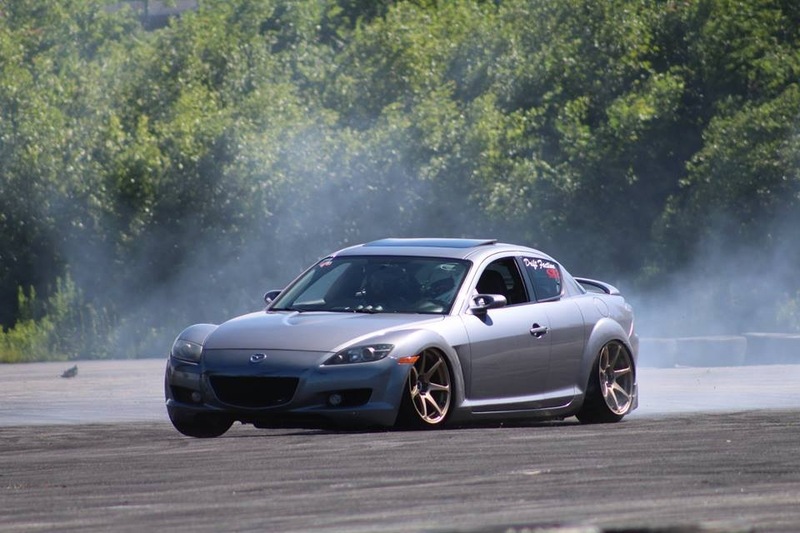 As of motor plans i was planning on getting a greddy turbo kit and using racing beat porting templates, rotary aviation seals and prolly go to smg racing in RI or Irp in NJ to have it assembled. Last edited by YboTs13; 11-01-2014 at 07:57 AM. Heard good things about IRP. I'll be heading that way when I need a rebuild. And same seal choice I've been looking into Rotary Aviation classics for NA. Not planing on boosting the renny. Nice and im thinking 6psi of boost shouldnt hurt the renny. looks like your spring rates are about 10k too soft front and rear. hey what rims are those?